Hunters can fly into Kansas City or Des Moines. The ranch is conveniently located right off Interstate 35 and is a short drive from major Midwest cities. Call for more detailed directions. 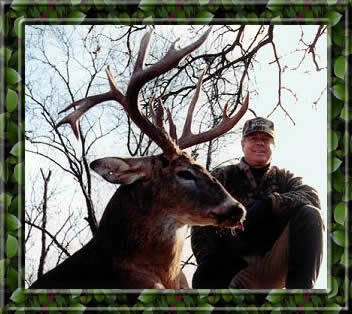 Inquire about Teague Ranch's Texas opportunity for trophy brush country whitetails.